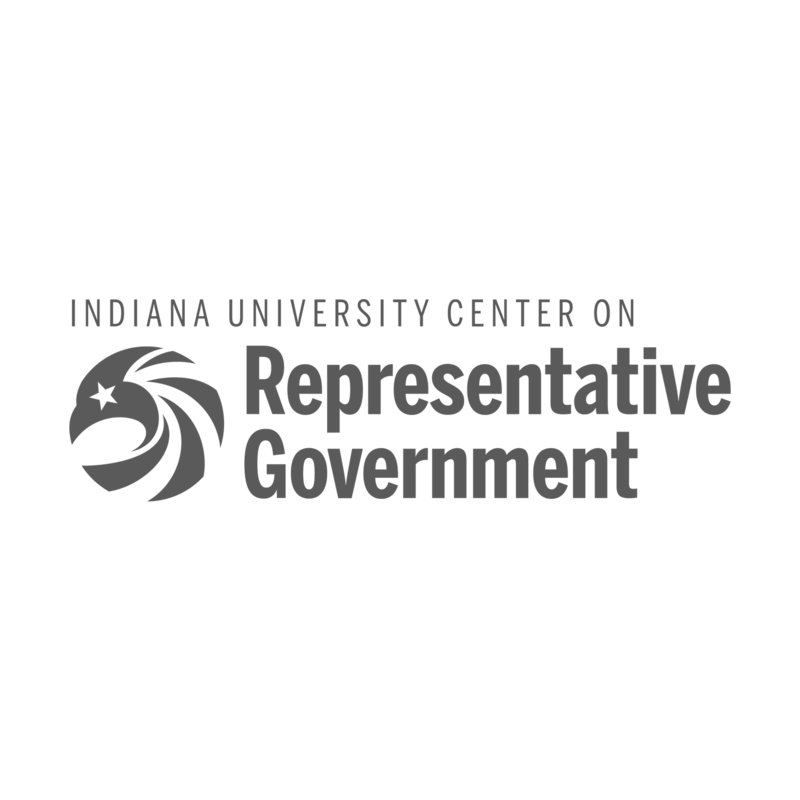 The Indiana University Center on Representative Government is a nonpartisan educational institution producing multimedia resources for teachers, students, and the general public. The Center’s mission is to help all Americans better understand the role of government at the local, state and national level in our representative democracy, to encourage civic participation, and to teach the skills of active and informed citizenship. Engaging Congress is a fun, interactive game that uses primary source documents to explore the basic principles of representative government and the challenges they face in contemporary society. Facts of Congress is a series of twenty fast-paced, one-minute animated videos that cover the basic concepts and terms of representative government. The series addresses questions such as: What is Congress? How does Congress work? What does Congress do for me? How can I participate? The Impact of Congress looks at the work of the First Congress, 1789-91, and its impact on the country over the years. In this module you will learn about eleven of the First Congress’s most important accomplishments through primary source images and documents – accomplishments that still have a major impact on our country today. Then you will pick a later session of Congress and explore and analyze its accomplishments. Freedom Summer is a game-based learning module in which players explore the relationship between the Civil Rights Movement and the contentious civil rights debate in Congress. Players are presented with a series of 20 historic events and are required to predict the consequences of each event. Players discover how events of the Civil Rights Movement and concurrent events in Congress impacted each other and the role that both Congress and individuals play in representative democracy.